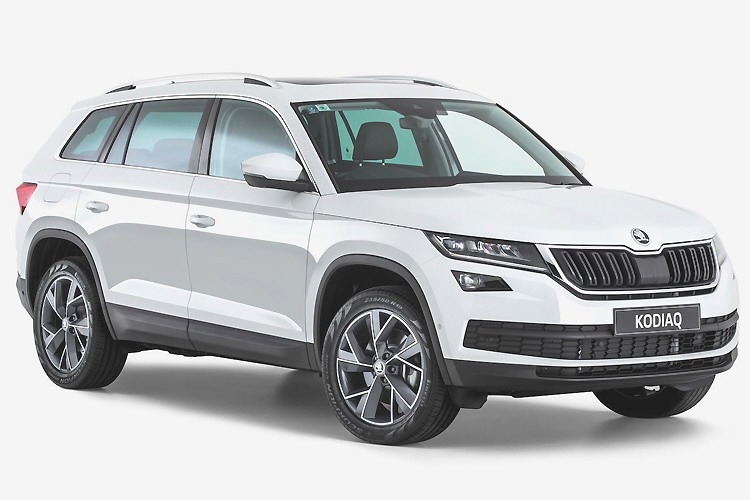 The Skoda Kodiaq offers excellent value for money and a decent driving experience. Considering its size, the Skoda Kodiaq is a very enjoyable car to drive almost everywhere in Crete. 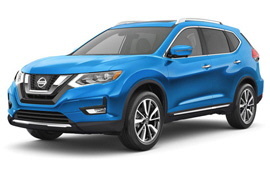 This large family SUV with five spacious seats and 720 litres of luggage capacity can transfer without any problem a family of 5 plus all their luggage.